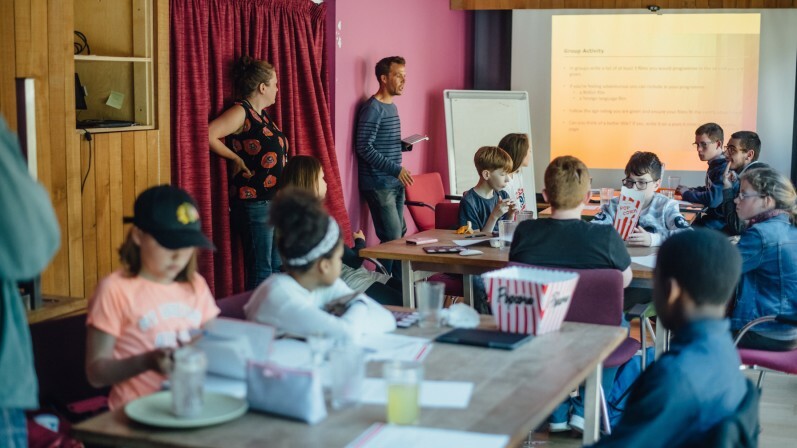 The Into Film Storymaker is an interactive literacy-focused iPad app, designed with both independent and adult-led work in mind. 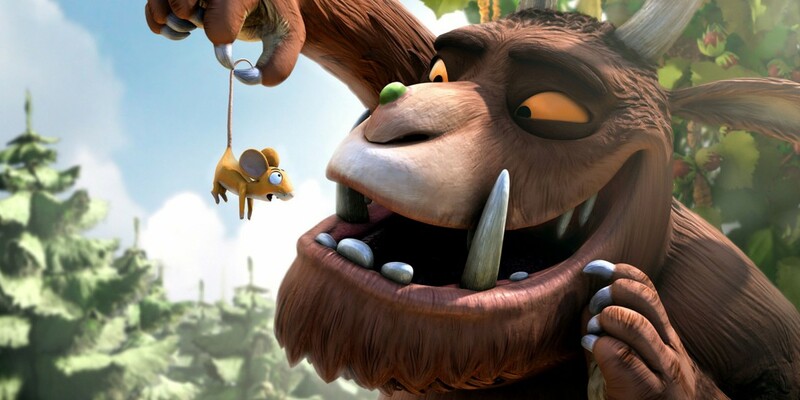 The app features key scenes from The Gruffalo film and is supported by an extensive teaching resource which can be downloaded below. 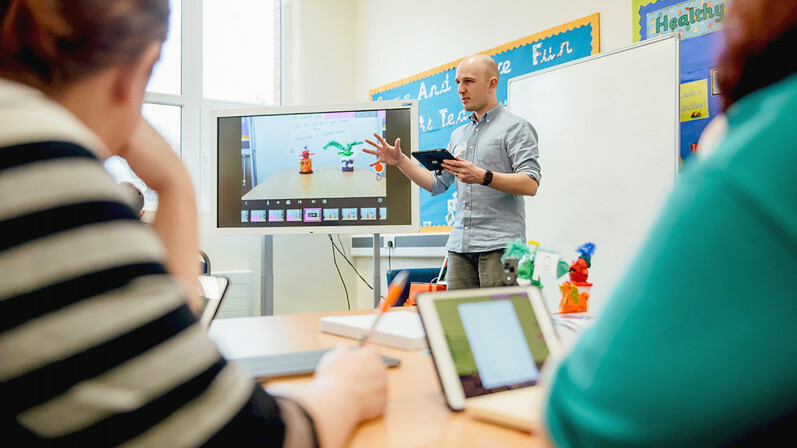 The resource contains cross-curricular activities, film clips from the animation, printable activity sheets and technical guidance to support most effective use of the app in the classroom. 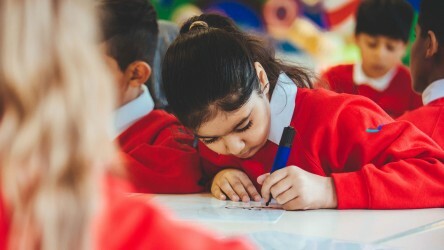 It is ideally placed for use within lower primary age settings and supports storytelling, decoding and inference skills and language learning. 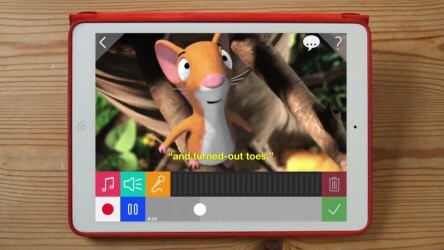 Using the app, pupils are able to record their voices over the top of key moments from The Gruffalo film, and choose soundtracks and sound effects to enhance the mood of the scene. 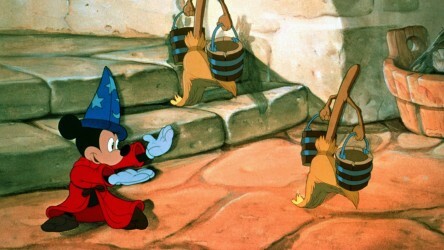 The app is available to download now for free from the App Store and can only be used by Into Film Club Leaders. To bring the magic of The Gruffalo to your school or youth group register with us here for free, then download the app from the App Store and log in to the app using your new account details. To download the app, simply pick up an iPad and download Storymaker for Educators: The Gruffalo Edition from the App Store. Open the app, and log in using your Club Leader username and password to get started. 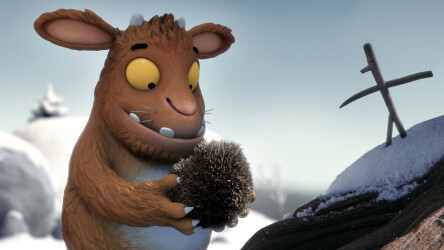 Presentation containing clips from The Gruffalo to use with the Storymaker. 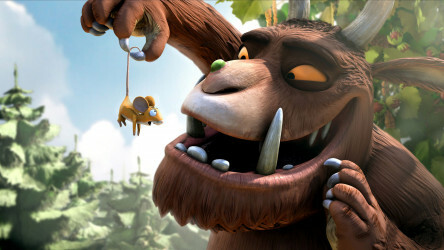 Activities and technical support for the Storymaker: The Gruffalo app. 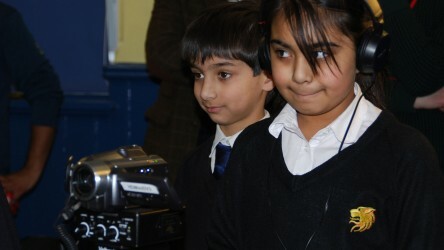 A resource for pupils to work with film soundtracks across the curriculum. 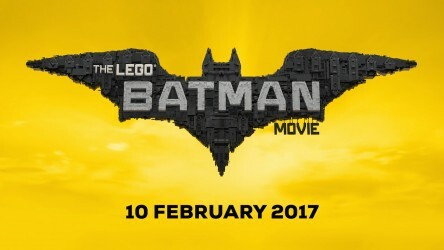 To celebrate the 10 Feb release of The LEGO® Batman movie, we're running a great drawing competition where you can build your own hero and win great prizes.